The Israeli mobile forensics firm Cellebrite has designed a technology that allows it to unlock almost any iPhone, including the latest iPhone X. We have debated for a long time the legal dispute between Apple and the FBI for unlocking the San Bernardino shooter’s iPhone 5c. The tech giant refused to help the US authorities to unlock the mobile device and the FBI paid over a million dollar to a third-party company to access data contained in the San Bernardino’s shooter’s iPhone. Such kind of dispute would not happen in the future, the Israeli mobile forensics firm Cellebrite has designed a technology that allows it to unlock almost any iPhone, including the latest iPhone X. The Israeli mobile forensics firm Cellebrite that is one of the leading companies in the world in the field of digital forensics. 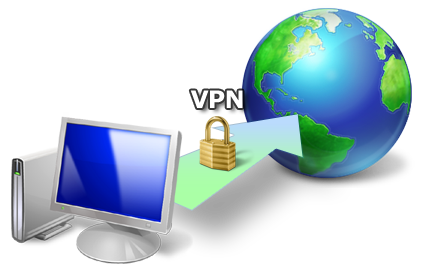 The company already works with the principal law enforcement and intelligence agencies worldwide. 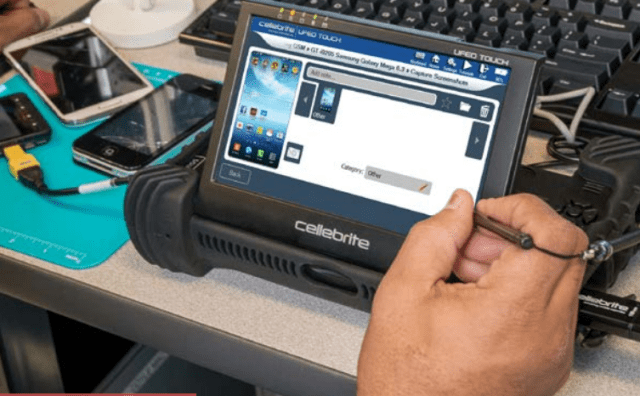 Cellebrite provides the FBI with decryption technology as part of a contract signed in 2013, its technology allows investigators to extract information from mobile devices. The company’s Advanced Unlocking and Extraction Services could be used to unlock every iPhone running iOS 11 and older versions. “Cellebrite, a Petah Tikva, Israel-based vendor that’s become the U.S. government’s company of choice when it comes to unlocking mobile devices, is this month telling customers its engineers currently have the ability to get around the security of devices running iOS 11.” reads a post published by Forbes. According to Forbes, anonymous sources confirmed that Cellebrite could also unlock the iPhone 8, and likely the iPhone X. “a source in the police forensics community told Forbes he’d been told by Cellebrite it could unlock the iPhone 8. He believed the same was most probably true for the iPhone X, as security across both of Apple’s newest devices worked in much the same way.” continues Forbes. Law enforcement agencies that need to unlock a device (iOS or Android) simply need to send it to the company Labs where a pool of experts will do the job, the service costs as little as $1,500 per unlock. “In its labs, the company then uses whatever secret exploits it has to crack the lock and either hands it back to investigators so they can take data from the device, or Cellebrite can do that for them. As Forbes previously detailed, this can be relatively inexpensive, costing as little as $1,500 per unlock.” states Forbes. It also appears the FBI has already tried out Cellebrite service on the latest Apple devices, the iPhone X. According to a warrant viewed by Forbes related to a suspect in an arms trafficking (Abdulmajid Saidi), his iPhone X was sent to a Cellebrite specialist at the DHS Homeland Security Investigations Grand Rapids labs and the data extracted on December 5. Cellebrite hasn’t commented on the latest report.